Today is the big day.... Chanel is showing in Dallas for the first time and this is major people. There's no point beating around the bush here. We are hoping for big cowboy boots, Stetson hats with Chanel detailing and chaps. Not very Chanel right? But when in Dallas, crazy things happen. 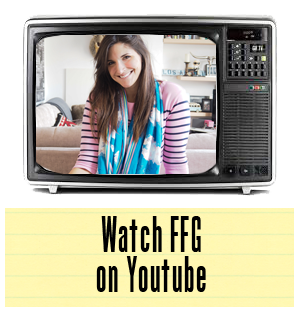 The reality of the situation may be a more subtle American feel, but girls can dream right? Watch this space as we'll be bringing you a full report later tonight. 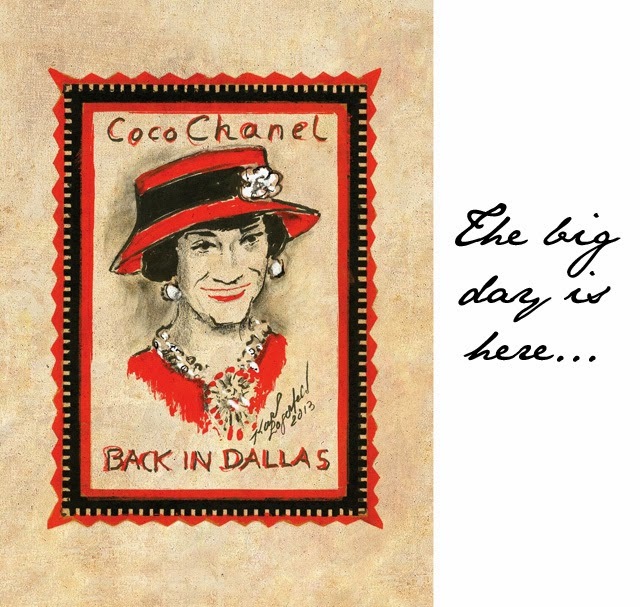 For now, here's a teaser... the Chanel Dallas invite!